"Thanks and an even bigger thank you. The course, administration and the staff have been absolutely brilliant. I found every aspect of the course superbly delivered. 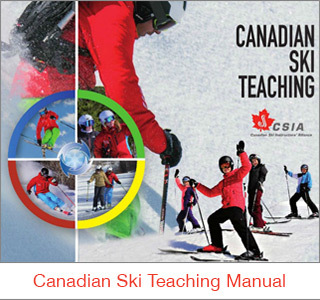 I would be very happy to recommend your courses to my students and staff..."
We provide a full range of CSIA training courses from Level I right upto Level IV, with Certification to Level III. 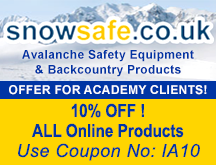 We also provide Pre Courses, PDP's, Course Conductor Training, GS Training and GS Modules. 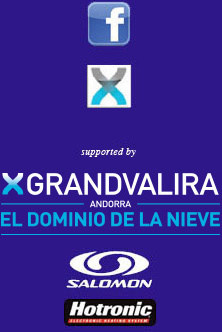 This is all backed up by our off-course Development Programme in conjunction with the Soldeu Ski School. 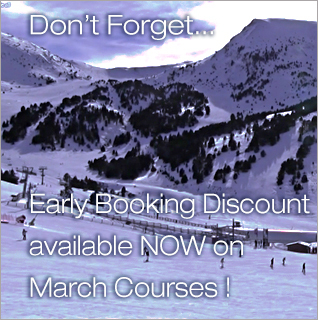 The interest in our Andorra CASI courses is growing every year. As last year we will operate up to Level III Training and Exams. 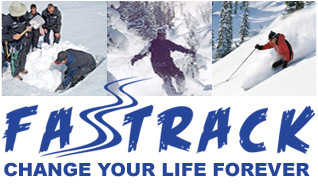 Training, Pre Courses & Exams are available in Dec, Jan, Mar & April. 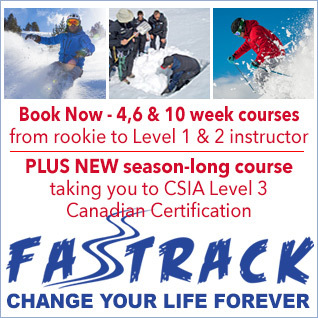 ** NEW ** Level 3 Fastrack! This popular pricing scheme runs on a rolling basis throughout the pre-season and during the season. 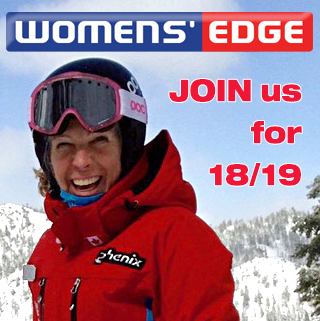 For example - if you book by the 6th December you will receive a discount on January courses. 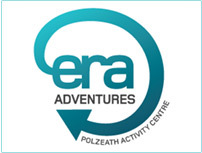 Likewise, if you book by 6th January you will receive a discount on February courses. Our Spring Mountain Guide courses are so popular with all that Pyrenean sun and blue skies! 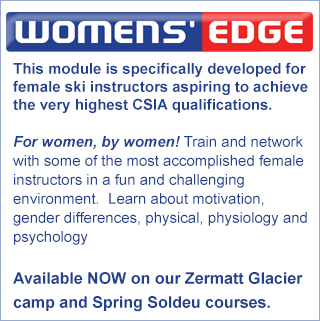 So in April we are once again running the Level I Ski Guide Mountain Safety course as required by Andorra and ISIA. 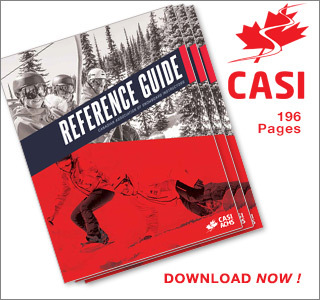 The Canadian Association for Disabled Skiing (CADS) is the National and an International leader in alpine adaptive snowsports. Academy will be featuring these courses in Andorra during 2018/19 season. 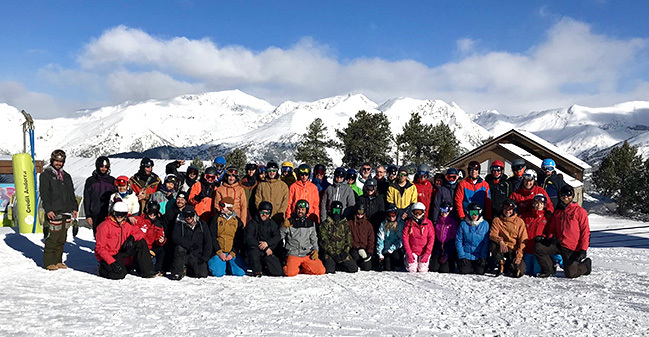 Instructor Academy has invited a top CANSI Course Conductor to run our intensive 3 day Telemark training course in the Spring after which the candidate is classified as CANSI Telemark Level 1.